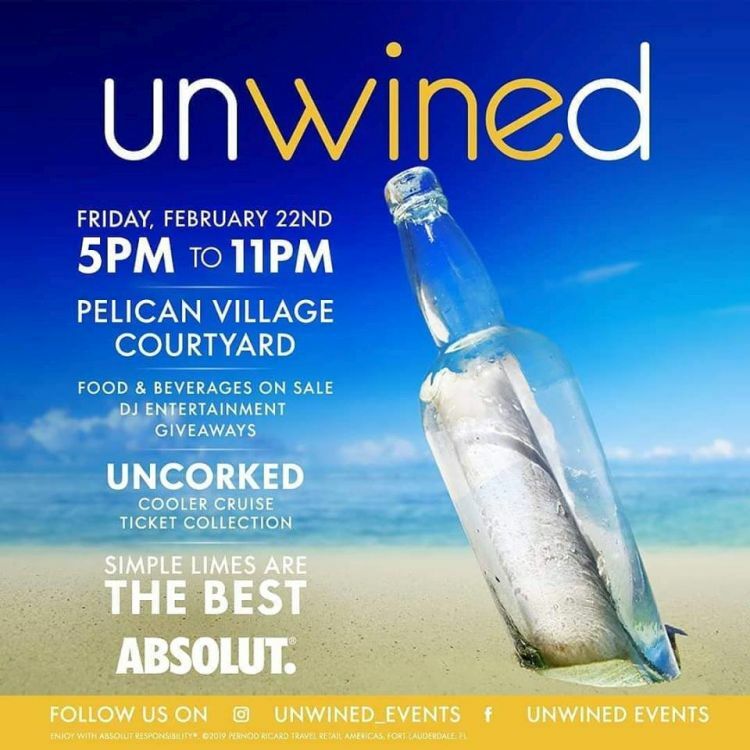 Come down to the Unwined After-work Lime at Pelican Village Courtyard. 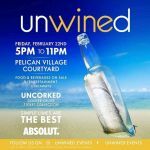 Enjoy a wide selection of wines provided by Wine World. Savour special cocktails by in-house mixologists. Fully stocked bar and DJ Entertainment.